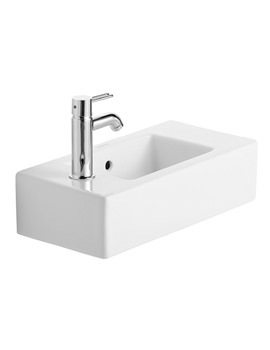 Rectangular lines and rectangular elements form the basis of the Vero range of Duravit. 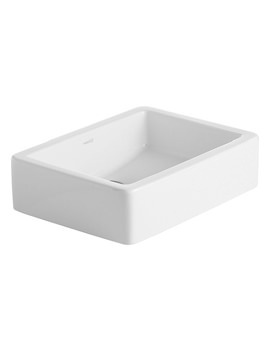 The focus is on modern minimalism carved out of high-quality, durable ceramic material to produce basins, designer bidets, toilets and urinals. 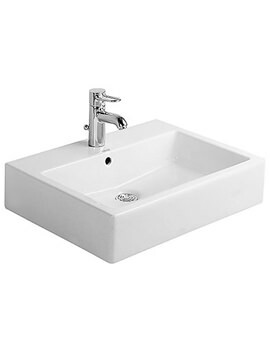 The contemporary look of the washroom will be further enhanced by the addition of items from this range, which are designed with an eye for style and efficiency. 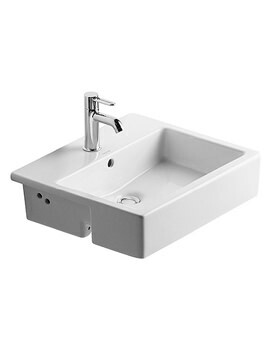 Although restrictive, the rectangle is a shape used everywhere, which allows for a whole host of possibilities in both the bathroom and kitchen. Featuring timeless designs, the outstanding bathroom and kitchen creations, have resulted in the company achieving numerous international design awards.